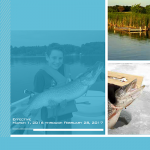 Please include preferred fishing dates and lakes and where you will be staying (resort/hotel/local). 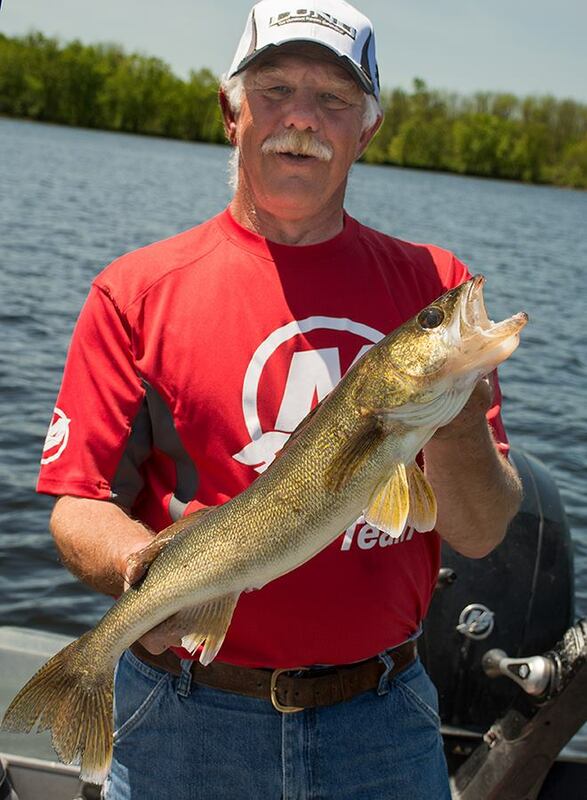 Roy Girtz is a Minnesota Fishing Guide with more than 15 years professional guiding experience. 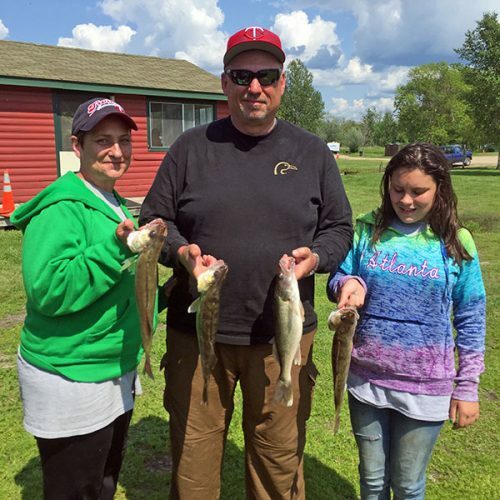 He is a Coast Guard Licensed Captain, fully insured, CPR/First Aid Certified and has fished the waters of northern Minnesota since he was a young boy. Roy takes great pride in being a knowledgeable and friendly guide that strives to make each guide trip a great experience for every client. 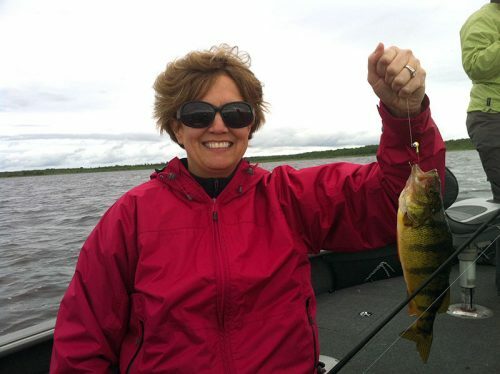 If you're looking for a Grand Rapids MN Fishing Guide, Call Roy Now for Availability: 218-259-8992 or fill out the Contact Us form. Copyright © 2019 Royal Guide Service. All Rights Reserved.